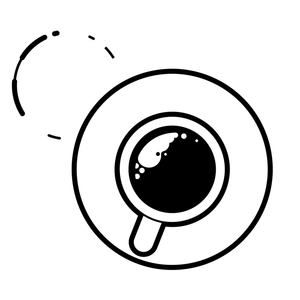 We found 1 episode of Converge Coffee with the tag “facebook marketing”. In this episode, I sit down with Mike Seidle, co-founder and COO of WorkHere. We dive into why to stick with the two rules in marketing: Do something. Then do it better next time. Mike goes deeper how WorkHere started and the marketing lessons learned from running a startup. We talk about how customer experience is the backbone to any startup.